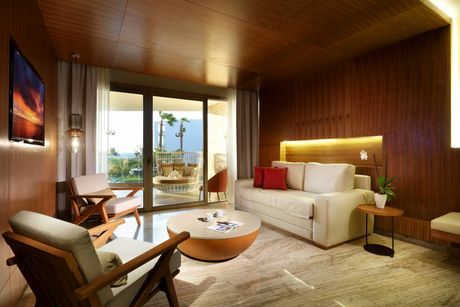 A spacious suite designed to provide every comfort. Exclusive facilities including Nespresso coffee machine and a premium selection of coffee. Unique entertainment services such as video-games and console in the room*.